It’s not often you find a bath and body specialty shop with an idyllic blend of well-known luxury brands alongside tomorrow’s next “must haves,” and it’s especially rare for a shop to offer such a diverse range for men’s grooming . 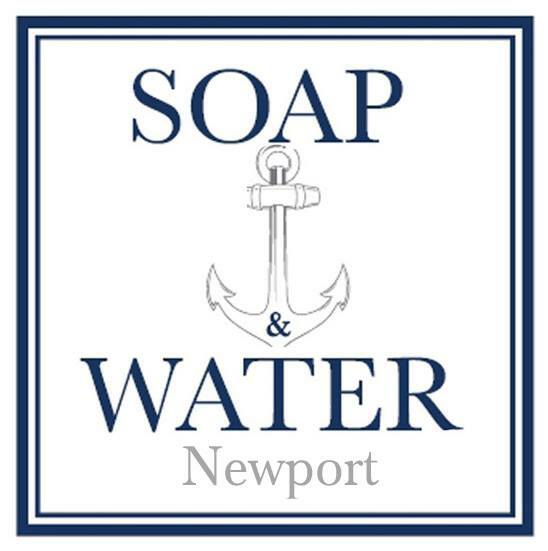 That’s one of the best things about Soap + Water on Newport’s famed Bowen’s Wharf: the unique mix of finds all with the two common denominators—high quality and easily accessible. One of the best known lines they carry for the well-groomed male is Jack Black, offering advanced skin care including shaving creams, moisturizers, grooming sets, cleansers, anti-aging, hair care and body care. 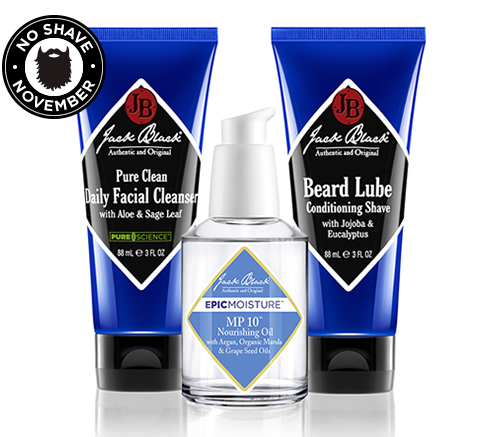 As we’ve just jumped into the beginning of “Movember,” right now is the perfect time for Jack Black Beard Lube, a pre-shave oil, shave cream and skin conditioner all in one that penetrates whiskers to soften even the toughest beard. Macadamia nut oil and jojoba oil work below the surface of the skin to soften new whisker growth and minimize irritation—ideal for guys who are tenured manscapers as well as the rookie goatee or moustache grower. (It’s a great gift for friends and family of “Newport Muzzy” participants to show your support—and to show that the philanthropic endeavor doesn’t mean grooming goes out the window.) Jack Black’s MP 10® Nourishing Oil helps tame facial hair flyaways and moisturize the skin underneath. 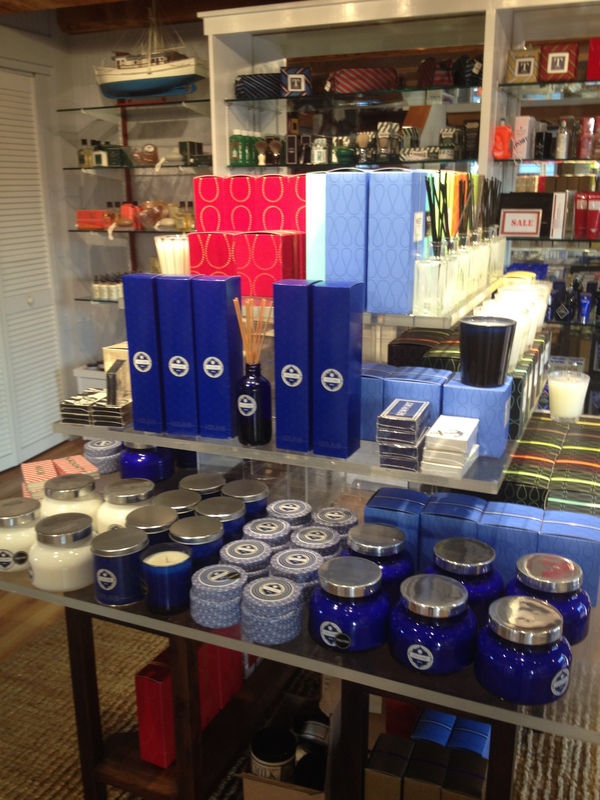 But perhaps one of the most interesting brands at Soap + Water for men is Truefitt & Hill. Named after the oldest barbershop in the world (certified by Guinness Book of World Records) which was established in 1805, today the brand is known for the highest quality luxury grooming items for gentlemen: aftershaves, colognes, shaving accessories and hair products. 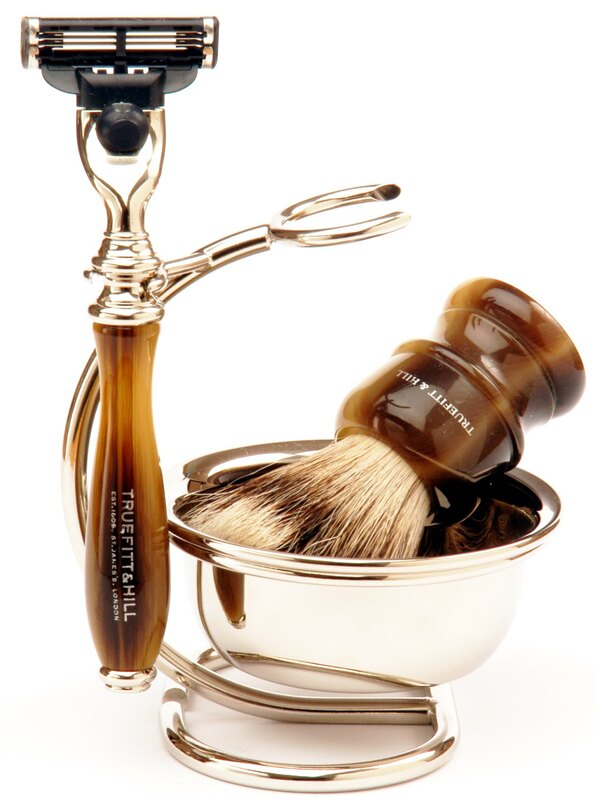 Considering its royal roots (founder William Francis Truefitt established himself as “Court Hair Cutter” and “Court Head Dresser” and Wigmaker by Royal Appointment to His Majesty, King George III), it’s no surprise Truefitt & Hill products are so highly praised and coveted—and in demand at Soap + Water. And to complete a fresh face, there’s what might the world’s most “contemporary” toothpaste by Marvis. People who use Marvis tend to become voracious loyalists to the brand (seriously, check out the reviews). Made in Italy and decidedly stronger than American toothpaste brands, there are five “Masterpieces of taste” by Marvis currently (and exclusively in Newport) at Soap + Water. Only seven more shopping days til Christmas (just sayin’)! 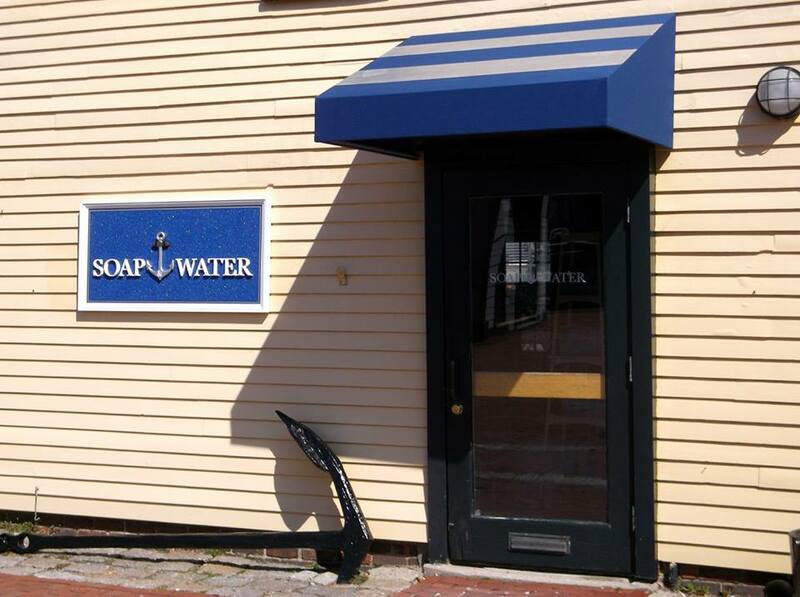 Find Soap + Water at 16 Bowen’s Wharf in Newport, on Facebook and online web-store here. This post was sponsored by Soap + Water Newport. All opinions expressed are independent and my own. Entry filed under: Uncategorized. Tags: Guinness Book of World Records, Jack Black, Jack Black Beard Lube, Newport, skin care.